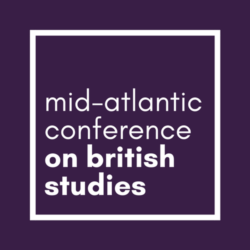 The Mid-Atlantic Conference on British Studies (MACBS) is a regional affiliate of the North American Conference on British Studies (NACBS), the main organization for British Studies in Canada and the United States. Our 2019 conference will be held on April 6-7 at the College of William and Mary in Williamsburg, VA. The MACBS is soliciting proposals for papers and panels on all areas of British Studies for our annual conference at William & Mary in Williamsburg. 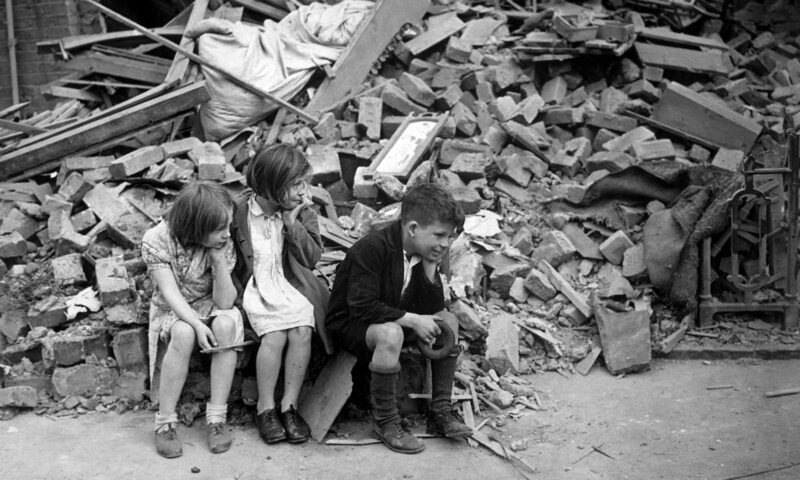 We welcome participation from scholars of Britain, the British Atlantic World, and the British Empire broadly defined, and we are open to proposals ranging from the ancient to the contemporary and from scholars of history, anthropology, literature, art, politics, economics and related fields. Senior faculty, junior faculty, and graduate students are all encouraged to participate. Williamsburg, part of the “Historic Triangle” of communities in Southeast Virginia, is accessible by air, train, and car. It is a lively college town and popular sightseeing destination. All submissions must be received by 17 December 2018.